The OnePlus 6 has finally go official as expected today. The Chinese company has pulled the wraps off at an event held in London to celebrate the launch, revealing the full specs sheet and pricing details for the UK, US and the European markets. 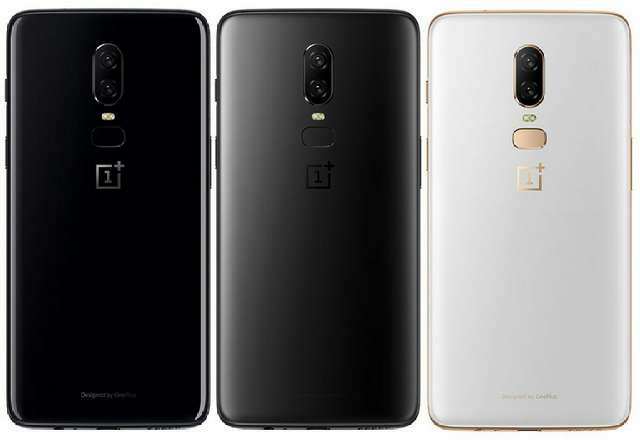 The OnePlus 6 is an upgraded model and the successor of OnePlus 5T, and in this regard the phone comes with new features (few nonetheless) and design. Its front and back are covered with Corning Gorilla Glass 5; but there are two other models with different design language. There is a Midnight Black color version that has a 'matte" glass finish on the back, and a limited-edition Silk White color version with glass back that shimmers in light. The ordinary version dubbed "Mirror Black" has a black glass back that refract light to produce hue effects. In terms of specifications, the phone features a 6.28-inch AMOLED display with 19:9 aspect ratio and Full HD+ resolution. The display has a notch at the top that harbors the front camera and other array of sensors, moreover, this let the phone attain a 90% screen-to-body ratio. Powering the device is a Qualcomm Snapdragon 845 processor accompanied with up to 8GB of RAM and 256GB of inbuilt storage. At the rear is a vertically-aligned 16MP+20MP dual rear camera with Sony sensors, while it has a 16MP camera at the front. The OnePlus 6 is water-resistant but not waterproof. It has a fingerprint sensor at the back that provides additional security with face unlock security embedded in the front camera. In software aspect, the phone runs Android 8.1 Oreo buttered with Oxygen OS 5.1, and as revealed at Google I/O event last week, Android P Beta will be available later this week for users to try out. The phone is powered by a 3300mAh battery with Dash Charge fast charging. Most will be pleased to know that OnePlus has not get rid of the 3.5mm audio jack, at least not yet. It will be available globally from May 22nd, while the limited Silk White color model will be available from June 5th. 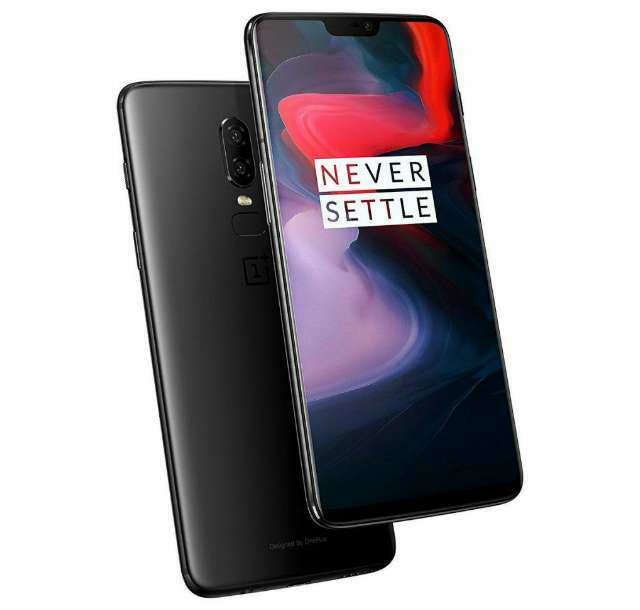 OnePlus has introduced its new OnePlus 6 smartphone in India a day after it was announced for global market. The 6GB RAM/64GB storage version in Mirror Black color is priced at Rs 34,999 ($525), while the 8GB RAM/128GB storage version costs Rs 39,999 ($600). The Mirror Black and Midnight Black color version will be available exclusively on Amazon India from May 22nd and the Silk White color version from June 5th.